Pho Bo from Pho Bac | YELP, Lauren D.
There are 45 restaurants in Seattle with pho in their restaurant name. So this Vietnamese soup is readily available for the local soup lovin' customer. 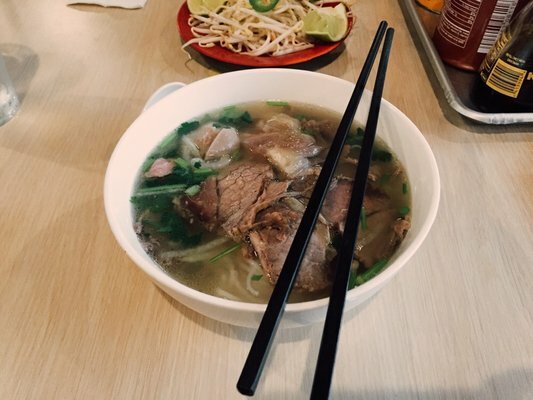 Washington has the third largest Vietnamese population in the country- so the culture has certainly influenced the culinary scene.